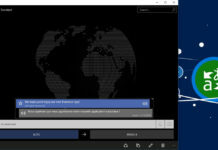 Windows 10 Mobile Build 14287 screenshots has been leaked after some hours of Windows 10 Mobile Build 14286 screenshots spotted online. 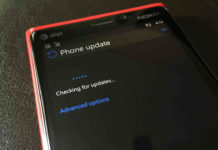 Microsoft has already pushed the Windows 10 Mobile Build 14283 to Windows Insiders in Fast Ring for brand new Lumias. For those who are interested, you can read our in-depth review of Windows 10 Mobile Build 14283 running on Lumia 640 and hands-on video review of new mobile build on a Lumia 640 also. 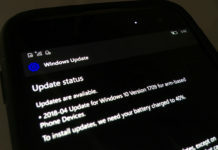 As per our sources Windows 10 Mobile Build 14286 is not going to be released to Windows Insiders due to a major bug. However, our sources did not provide us anymore details about the last minute bug, but it seems to be very major. Now, it seems Microsoft has already started working on next build and Windows 10 Mobile Build 14287 screenshots are also leaked.